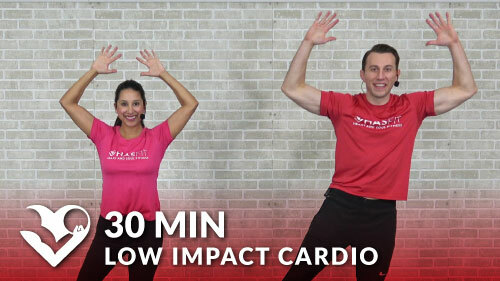 This 40 minute tabata cardio HIIT workout will leave you swimming in a pool of your own sweat! The full body workout is perfect for both men and women to gain strength, burn fat, and improve overall conditioning. This workout can be performed without any equipment, but you may use a couple of light hand weights for extra resistance.